The Vulcan District Executive is Will McIntyre. Will was a Boy Scout in Troop 254 in the Vulcan District. Following his graduation from UAB, Will served as a rescue swimmer and helicopter door machine gunner in the Navy. During that time, Will also volunteered as an assistant Scoutmaster for the Far East Council. Will, along with his wife, Sarah, and son, Liam, live in Alabaster. Will enjoys fly fishing, bird hunting, and golf when he’s not Scouting. 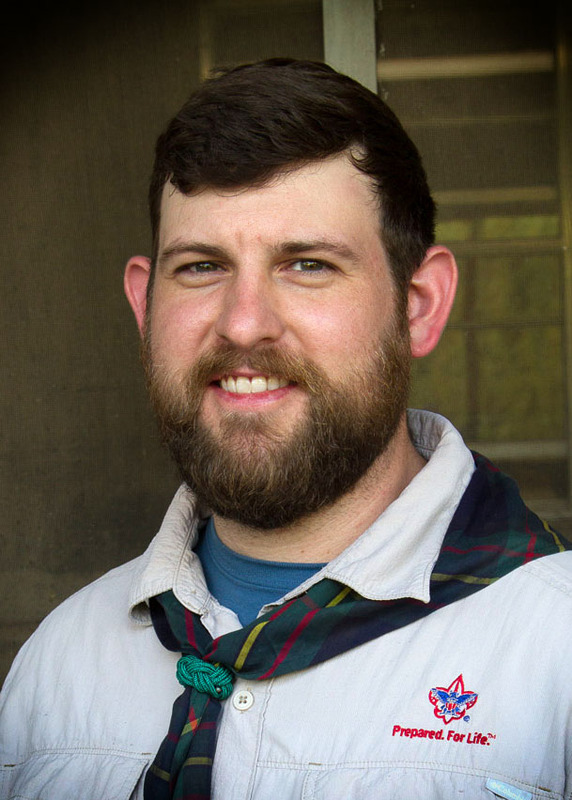 Will can be reached at william.mcintyre@scouting.org.